You live in Eden. You are a member of the Family, one of 532 descendants of Angela and Tommy. You shelter beneath the light and warmth of the Forest’s lantern trees, hunting woollybuck and harvesting tree candy. The Oldest among you recount legends of a world where light came from the sky, where men and women made boats that could cross between worlds. One day, the Oldest say, they will come back for you. You are John Redlantern. You will break the laws of Eden, shatter the Family and change history. You will be the first to abandon hope, the first to abandon the old ways, the first to kill another, the first to venture in to the Dark, and the first to discover the truth about Eden. Buy this sci-fi novel today for only 99p. 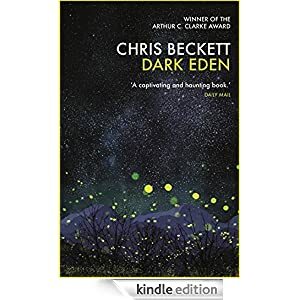 Winner of the Arthur C. Clarke Award 2013. Buy this space opera for only 99p today. 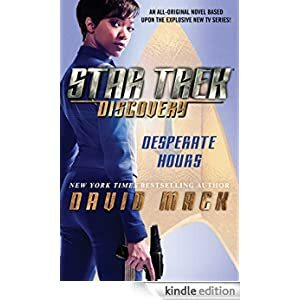 Buy this book and many others during the Kindle Spring Sale. Sale ends 22 April! Generations after the breakup of the human family of Eden, the Johnfolk emphasise knowledge and innovation, the Davidfolk tradition and cohesion. 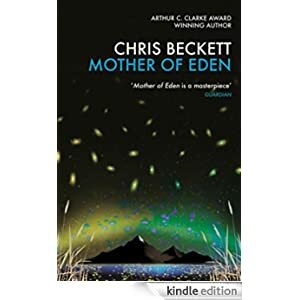 But both have built hierarchical societies sustained by violence and dominated by men – and both claim to be the favoured children of a long-dead woman from Earth that all Eden knows as Gela, the mother of them all. 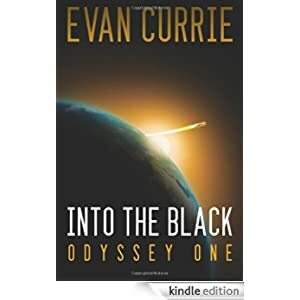 Buy this sci-fi adventure for only 99p today. Childhood friends Patricia Delfine, a witch, and Laurence Armstead, a mad scientist, parted ways under mysterious circumstances during middle school. 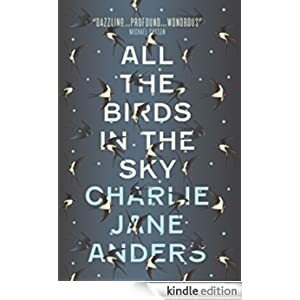 But as adults they both wind up in near-future San Francisco, where Laurence is an engineering genius and Patricia works with a small band of other magicians to secretly repair the world’s ever growing ailments. But something is determined to bring them back together—to either save the world, or end it. 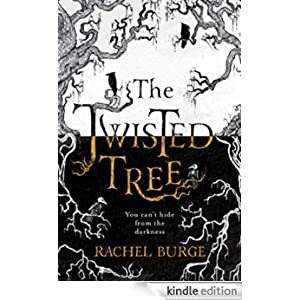 Buy this technomagic novel for just 99p today. Part ghost story, part Nordic mystery, this chilling tale is selling for only 99p today. 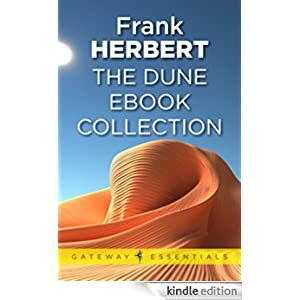 Buy this book and many others during the Kindle Spring Sale. Victor and Eli started out as college roommates—brilliant, arrogant, lonely boys who recognized the same ambition in each other. A shared interest in adrenaline, near-death experiences, and seemingly supernatural events reveals an intriguing possibility: that under the right conditions, someone could develop extraordinary abilities. But when their thesis moves from the academic to the experimental, things go horribly wrong. 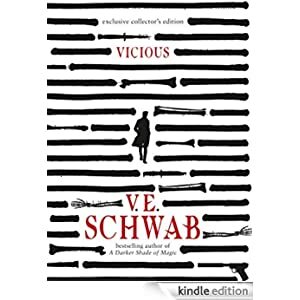 Ten years later, Victor breaks out of prison, determined to catch up to his old friend (now foe), aided by a young girl with a stunning ability. Meanwhile, Eli is on a mission to eradicate every other super-powered person that he can find—aside from his sidekick, an enigmatic woman with an unbreakable will. 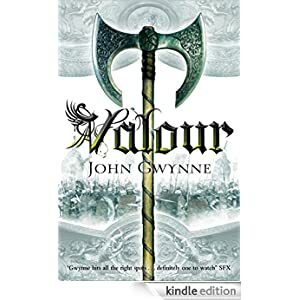 This superhero fantasy is selling for only 99p today. Buy this contemporary fantasy for only 99p today. 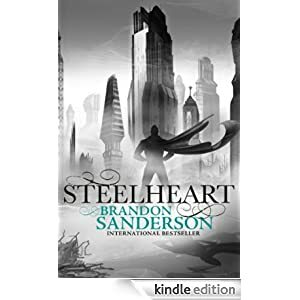 The first book in a new, action-packed thrill ride of a series, Steelheart is selling for only 99 cents today. Buy this sci-fi collection for only 99p today.